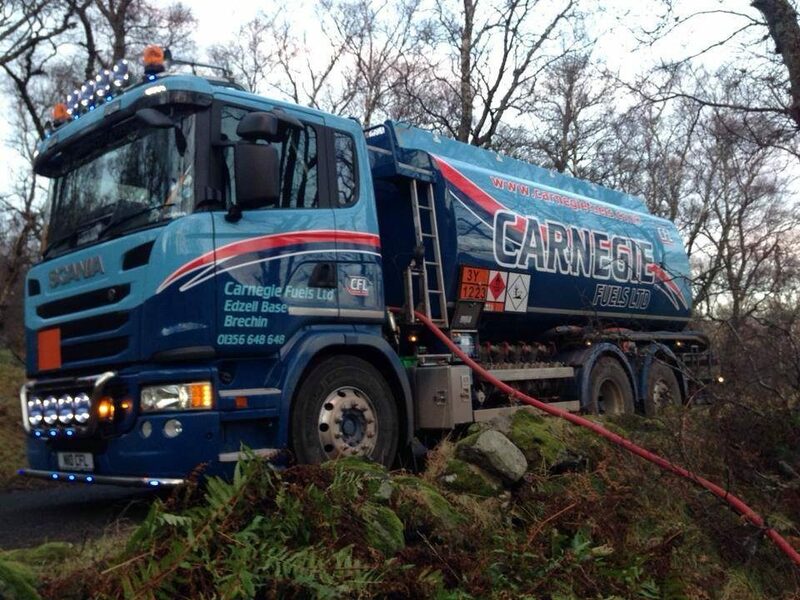 Carnegie Fuels is a family owned & run business having been established for more than 50 years, renowned for quality and a first class delivery service. We deliver a wide range of fuel to home heating customers, farms and commercial properties, delivering daily throughout Aberdeenshire, Angus, Perthshire and Fife. Our staff have a wealth of experience working within the fuel industry and throughout the years have formed excellent relationships with many of our customers. At Carnegie Fuels, we do our utmost to ensure our customers are receiving the highest standard of customer care with that personal touch. All our customers are guaranteed to receive a great quality product whenever it is required. 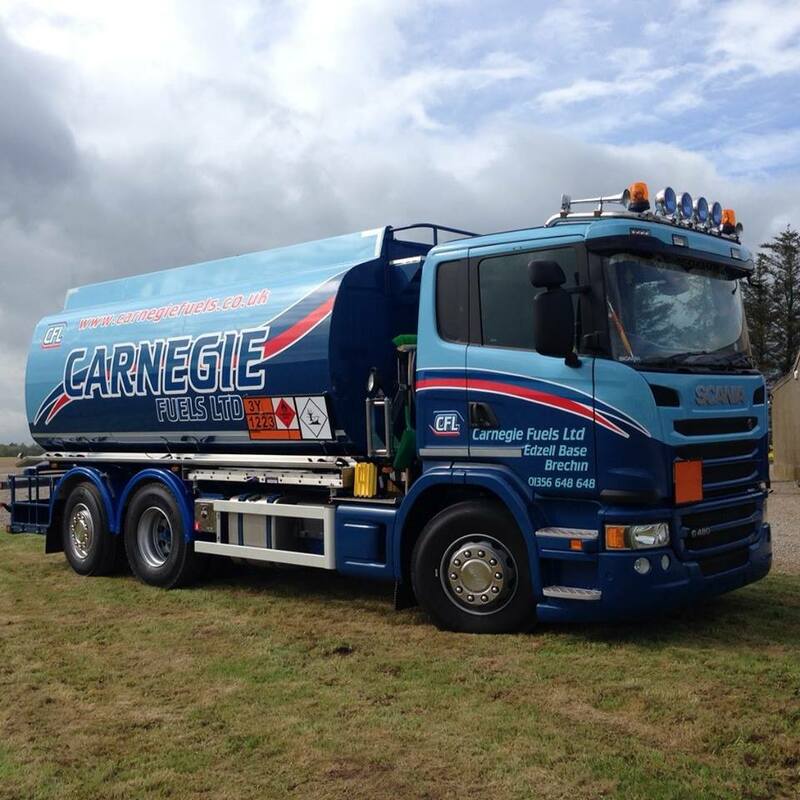 A reliable 1-2 day delivery service is provided by Carnegie Fuels however, in the event you do run out of oil or supplies we will do our best to deliver to you as soon as we possibly can! For tractor diesel or oil for your heating, try Carnegie Fuels, we wont be beaten!